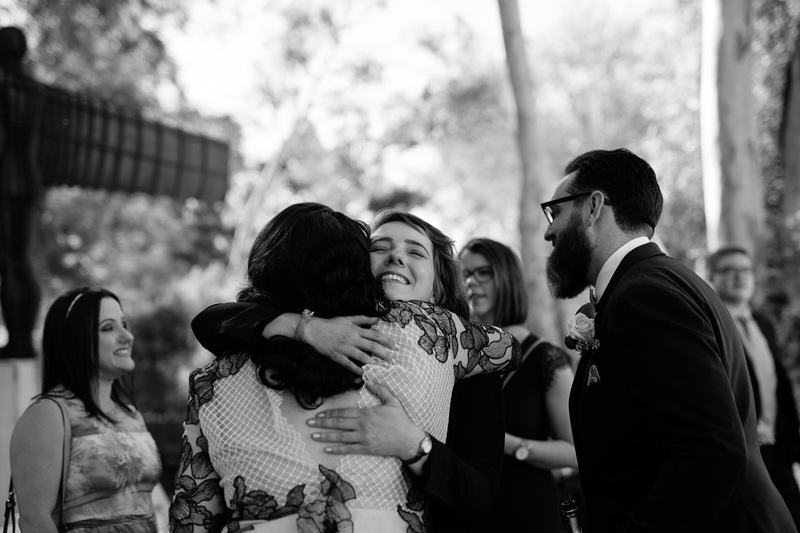 A few weeks back on a Sunday afternoon we witnessed two of the most kind hearted fun loving people get hitched. It was pretty epic. Then, we celebrated with one of the most delish dinners at EightySix Restaurant, the groooviest place in town. It was a wonderful party with a bunch of the greatest people.